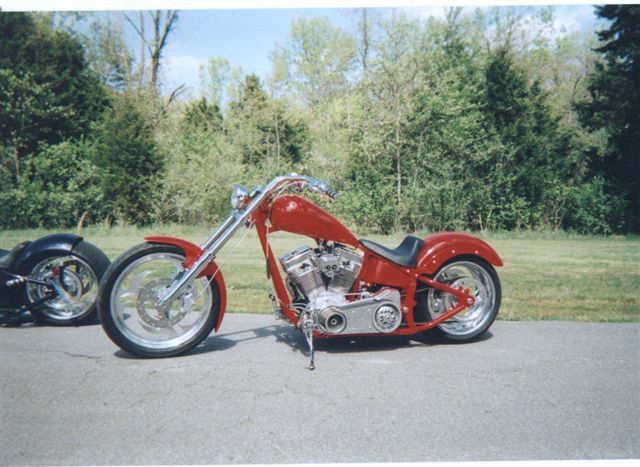 We are a small manufacturing company located in Troy, MO. 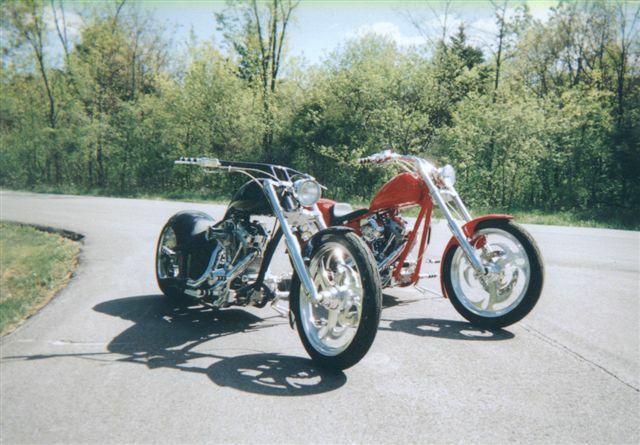 We build custom built motorcycles and assemble motorcycle kits to an individuals specifications. 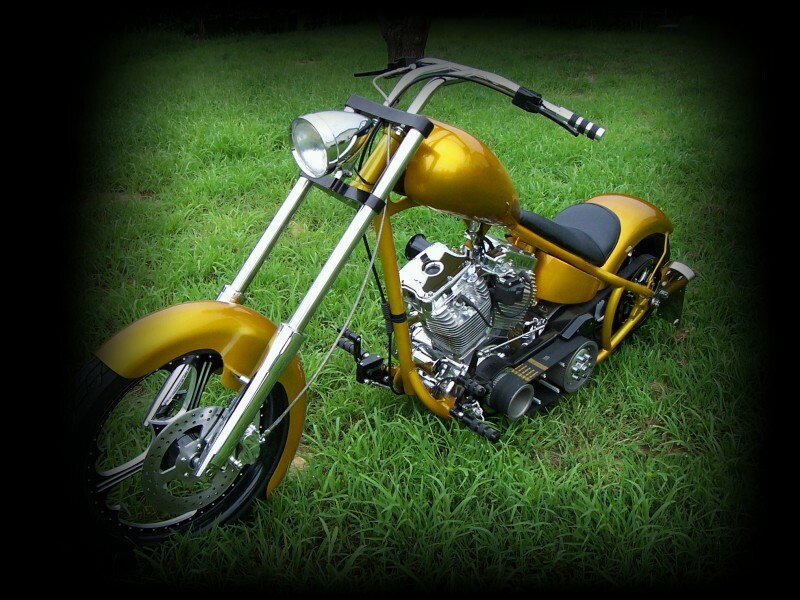 Our business has grown as the word gets around at how good our bikes are built and the quickness that you can receive the finished product. The owner, Shawn Evans, started this as a hobby and has grown it into a business. 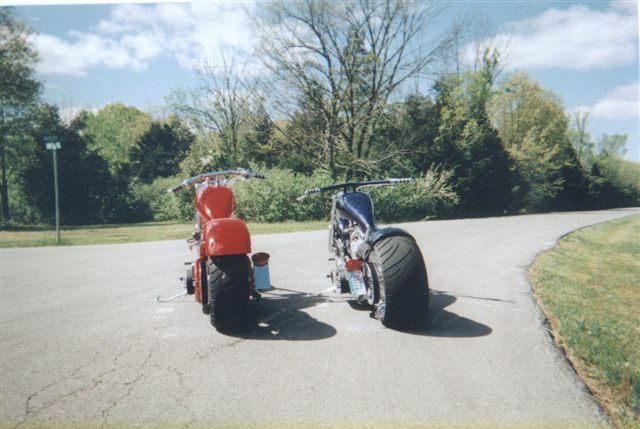 His passion is motorcycles that started with his father, Harold, who built hot rods and restored cars. 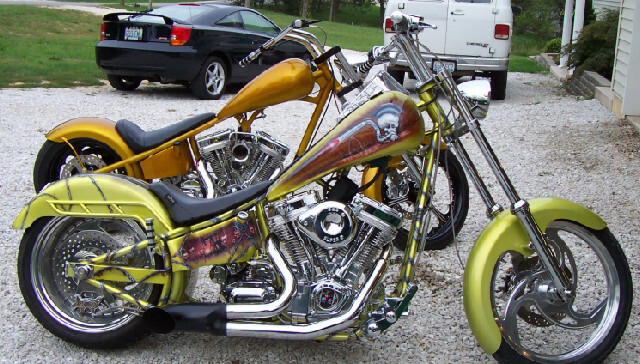 Mystical Custom Cycles, L.L.C. has won first place in many competitions including Winfield and Kansas city to name a few. 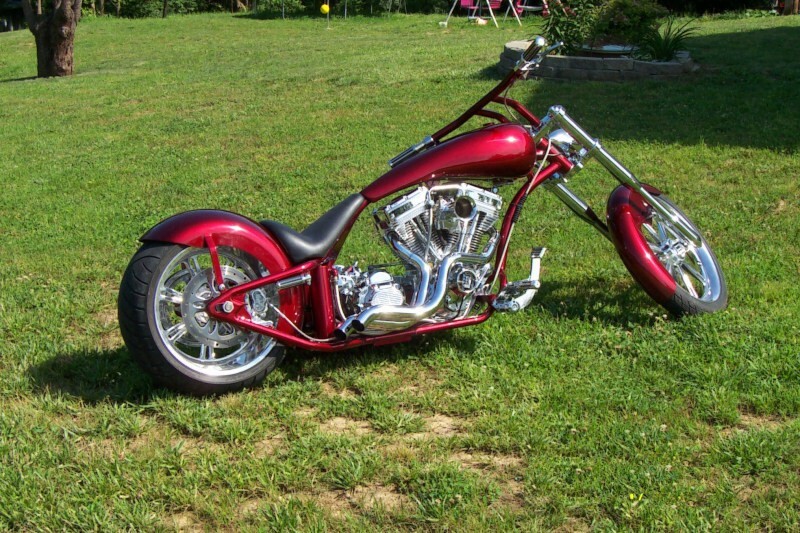 Mystical Custom Cycles L.L.C. 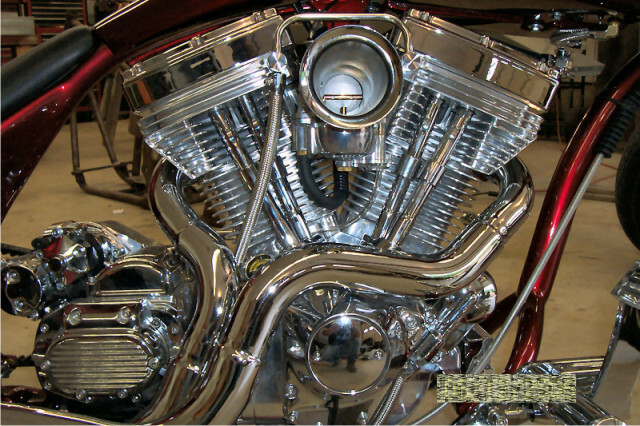 is Federal and State licensed, which enables us to stamp VIN numbers on our custom built motorcycles, making it easier for you to license and insure your motorcycle. 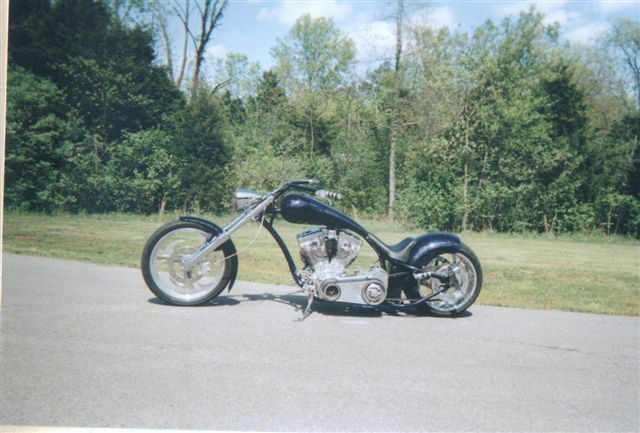 Check out the rest of our website where you can study the bikes in more detail and we hope that you will trust us to build your one of a kind dream bike. Copyright © 2019 mysticalcycles.com. All Rights Reserved.